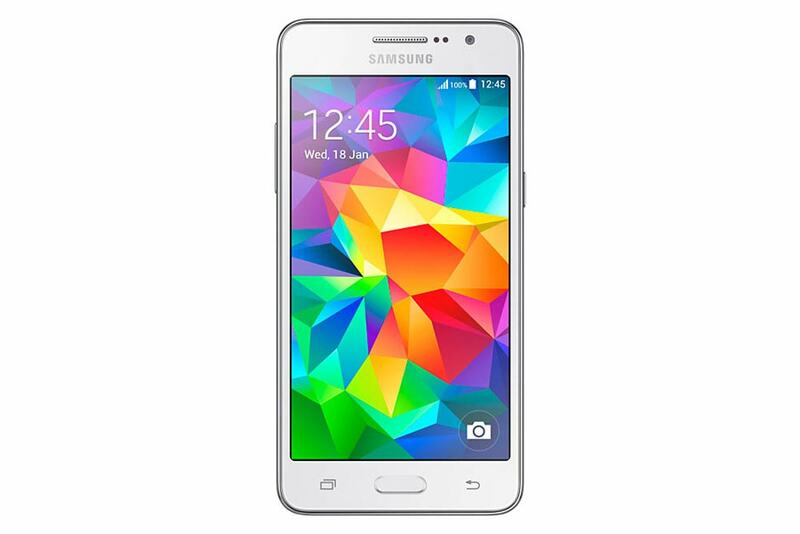 Samsung launched there latest affordable 4G LTE smartphone in India, the Galaxy J2 SM-J200. The SM Galaxy J2 SM-J200F/DS features 1.3GHz quad core processor coupled with 1.5GB of RAM. It comes with new Ultra Data Saving mode that would compress all content and saves Internet Data up to 50%. The Samsung Galaxy J2 J200F would compete with Micromax Canvas Nitro 4G E455, Lenovo A6000 Plus, Yu Yunique Yu4711, Galaxy Grand Prime 4G SM-G531F, Xiaomi Redmi 2 Prime and Yu Yuphoria. Others specs includes 4.5 inch 840 x 480 pixels WVGA display and Dual SIM support. It is powered by 2000mAh Battery. The Galaxy J2 SM-J200-F runs on Android 5.1.1 Lollipop Operating System. It is accomplished with 5MP primary autofocus camera with LED Flash and 2MP front facing selfie shooter. It offers 4G LTe / 3G , WiFi, Bluetooth , GPS and micro USB (no info on USB OTG) connectivity options. The Samsung Galaxy J2 SMJ200F / SM-J200H will be available in White and Black colors. It is priced at RS 8490 in India and you would be able to buy it from online and offline stores starting from September 21st.